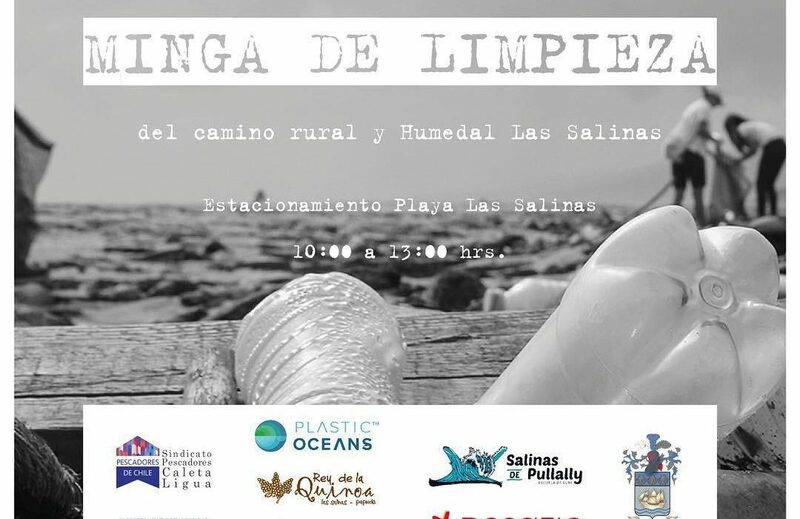 The Second edition of the beach cleanup of Salinas de Pullally, which Plastic Oceans Chile is co-organizing with many local organizations. 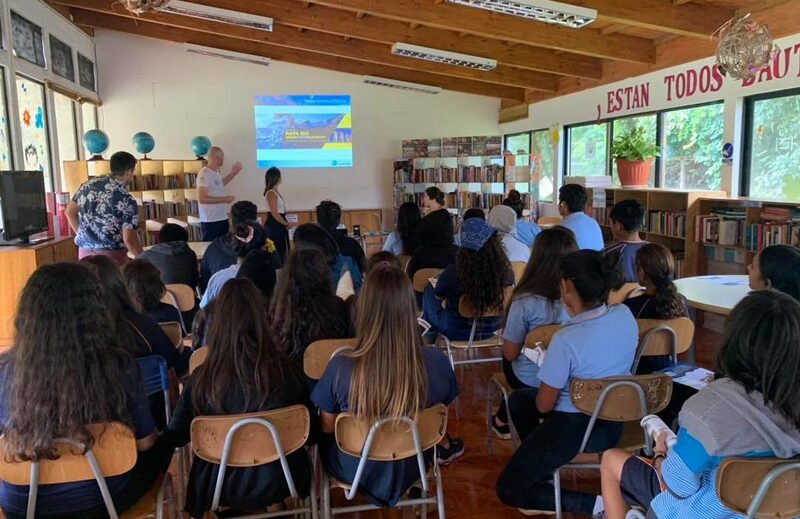 We will be cleaning up the roads to las Salinas and also the wetlands at the end of the river. Last year we cleaned up with about 100 volunteers of all ages, and filled up 1 garbage truck, 1 truck with construction materials, 2 maxi bags of Pet bottles and half a maxi bag of cans……what will the score be this year?? 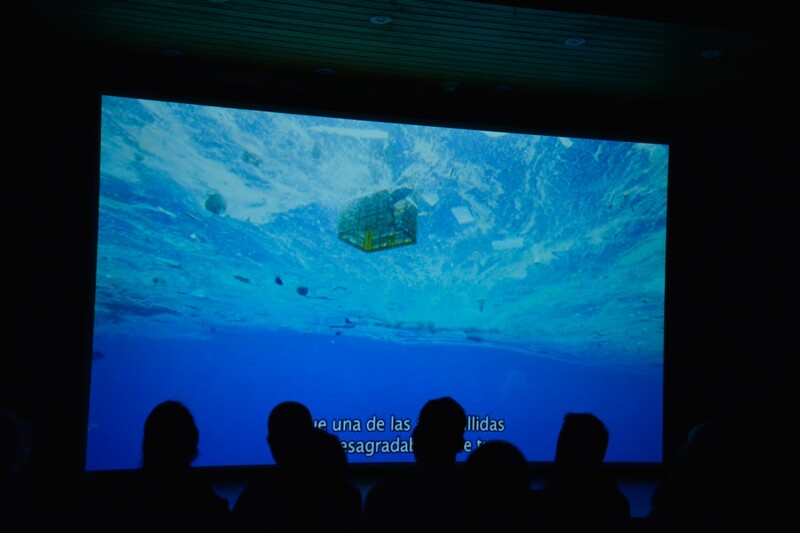 We will be working with the children about how plastic is present in their lives and what solutions are already available, using the 5R´s (Reduce, reuse, repair, redesign and recycle). 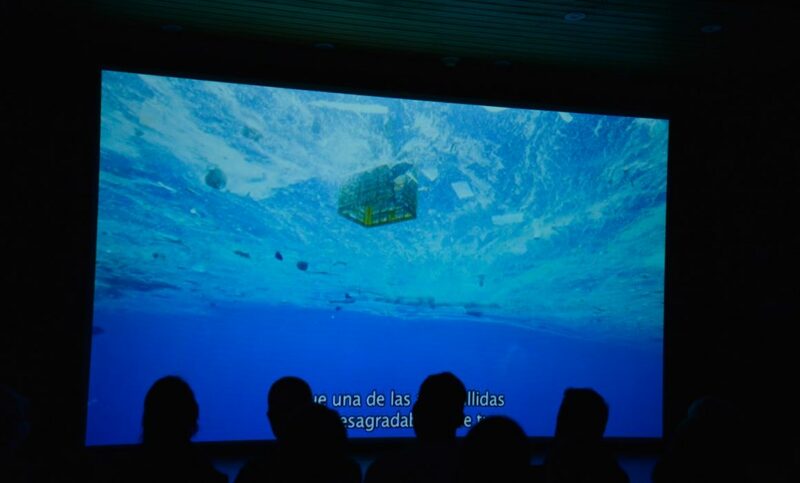 The 22-minute version of A Plastic Ocean will be screened to show the children what the plastic contamination problem is all about and how it affects us. Through two group activities children will be empowered to make changes in their life and their families´ lives. 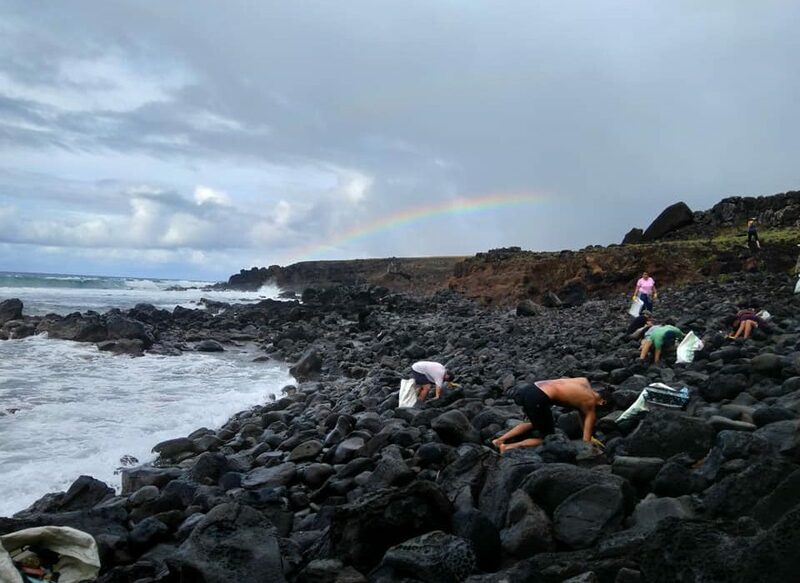 Join Plastic Oceans International, Te Mau o te Vaikava and the Ocean Council for a coastline clean up on March 16 from 8:30 a.m. to 1:00 p.m.
ambientales de interés para ambos países. El tema de esta Sesión anual es ¿Cómo enfrentar la contaminación de los océanos por plásticos? 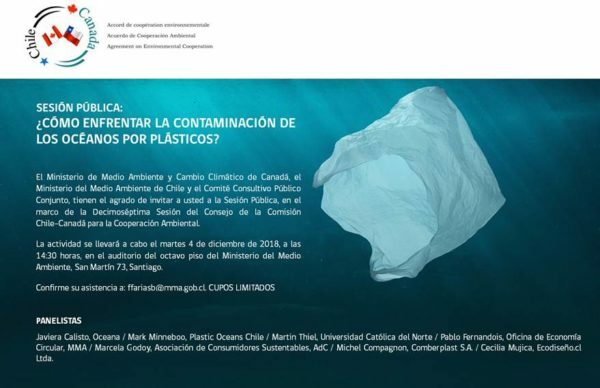 As part of the 17th annual meeting of the Chile- Canada environmental cooperation agreement, Plastic Oceans Chile will be part of this expert panel with a public presentation about our work in Chile and a conversation with the other experts. 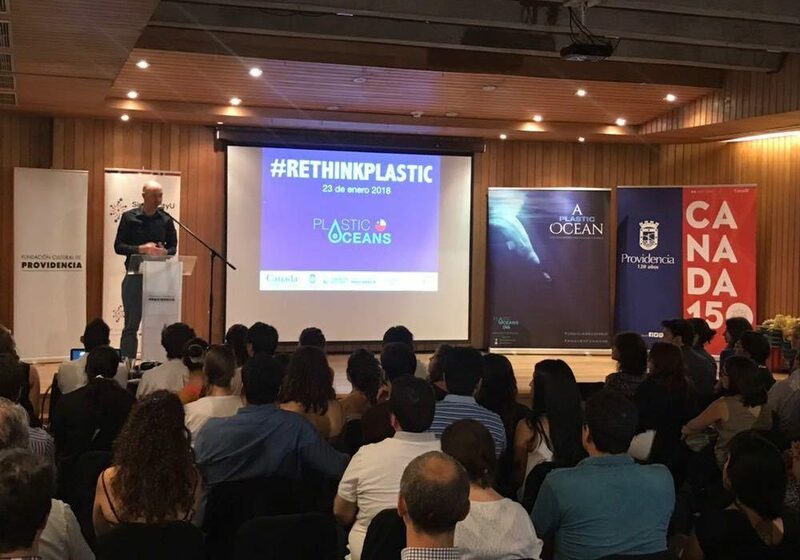 For the first time since they started the Plastic Oceans Chile office, and representing Plastic Oceans in 35 different occasions, Mark Minneboo and Camila Ahrendt are going to sit down, take a breath and answer questions online! 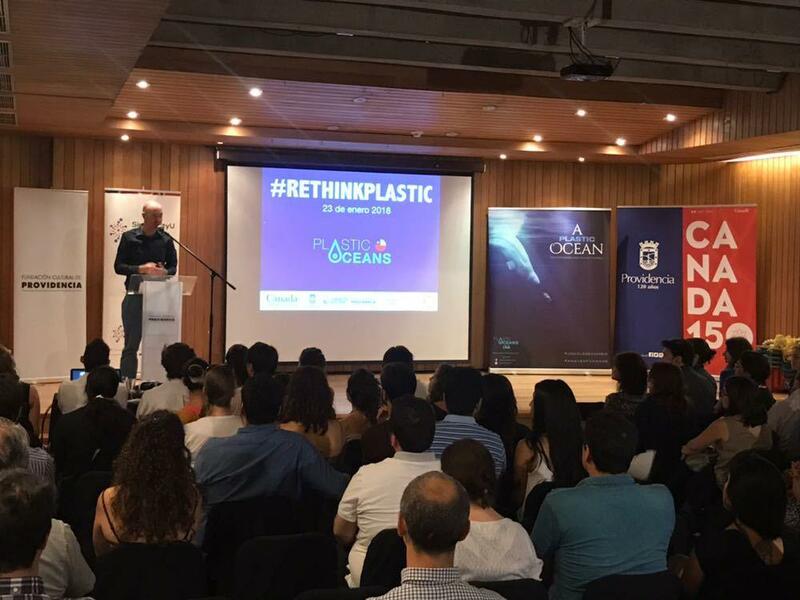 Mark is the director of Plastic Oceans Chile and Camila is their scientific Director and also a marine biologist. 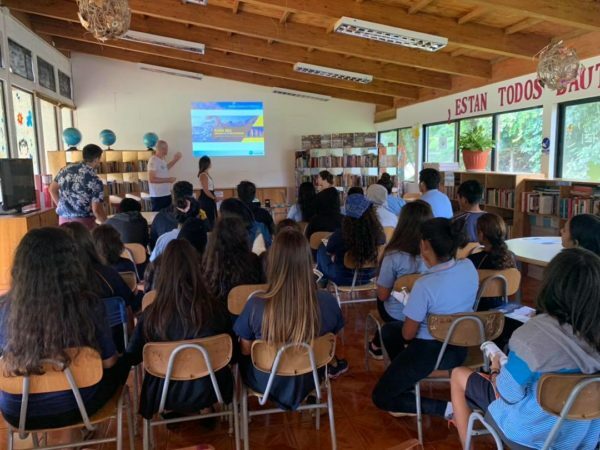 Since screening our film for the first time in July 2017, they have been traveling and representing our foundation at schools, Universities, the ministry of Environment, companies, other foundations and even at the international Marine Protected areas conference Impac4. Chile is a country with a very centralized geography with half of the population living in the capital Santiago, and the other half living from the famous Atacama dessert in the North until the icefields of the most Southern part of the world in Tierra del Fuego, so Plastic challenges are very diverse there. 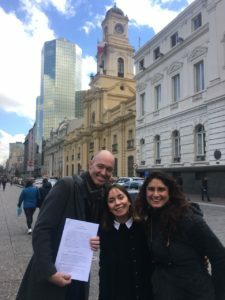 The Chilean Parliament last week unanimously approved a nation wide plastic bag ban, so things are heading the right way in this part of the world. 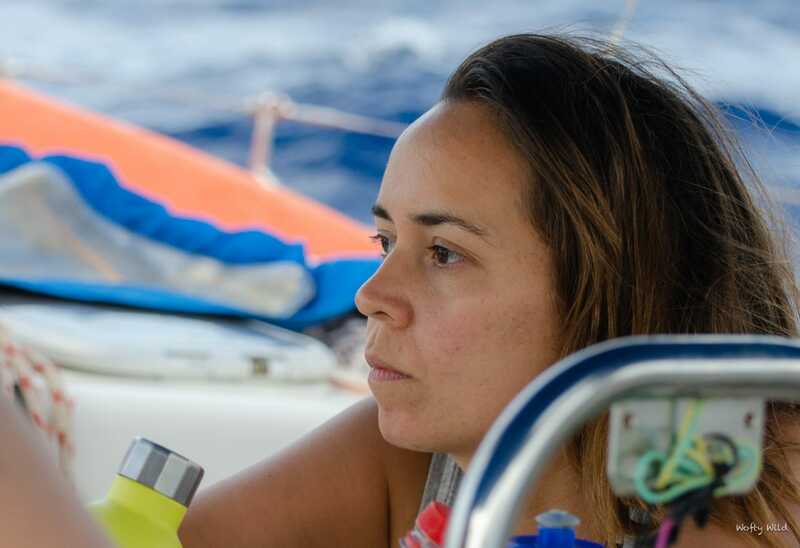 Since screening our film for the first time in July 2017 Mark and Camila have seen great projects run by people who want to stop the plastic wave all around the country and they know first hand that there are still many challenges we face. 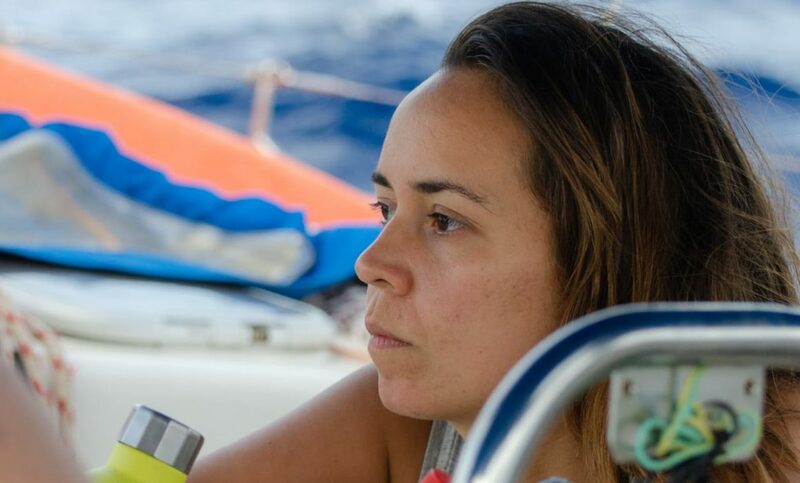 Much of those come down to education and access to the right information, so this is your chance to ask questions, tell Mark and Camila about your projects and let them know that you want #plasticfreeoceans. This Facebook Live will be trilingual; you can ask your questions in Spanish, English and Dutch. 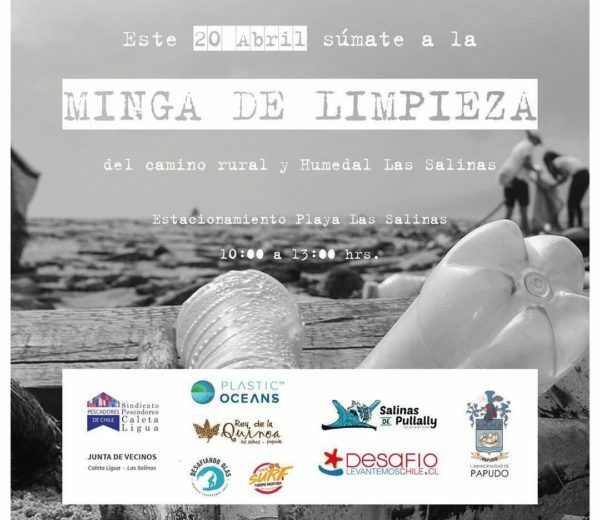 En este Día de los Océanos tendrán la oportunidad de enviar sus preguntas y presentar sus proyectos en forma directa y en vivo a nuestro director Mark Minneboo y directora científica Camila Ahrendt. Envíanos tus mensajes a través del chat para que te respondamos directamente por el vídeo! Este Q&A (questions y answers) será para todas las personas Hispano, Anglo y Holandés hablantes! 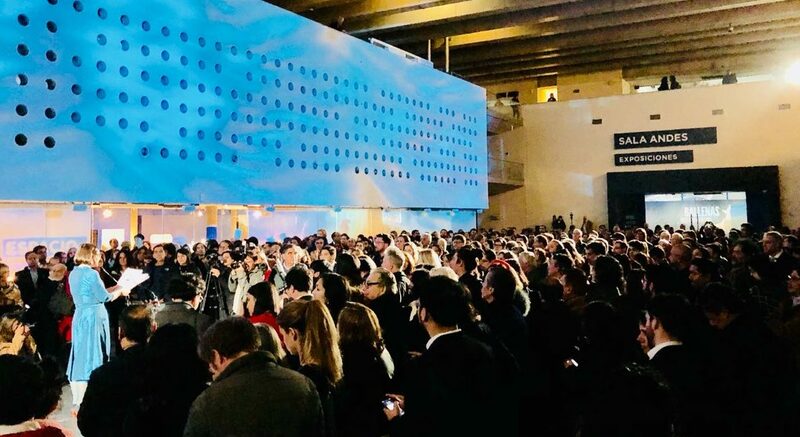 Solo debes acceder a nuestra transmisión en vivo a la hora del evento y estaremos en contacto!